Fantastic Video Set of Aubrey De Grey discussing Indefinite Longevity. 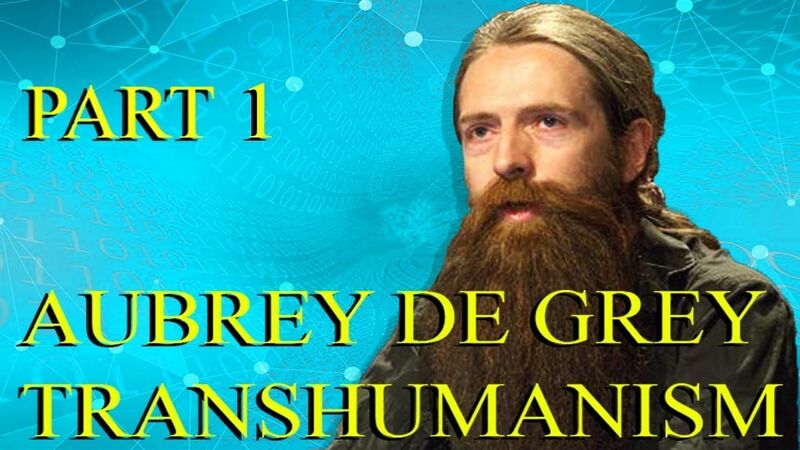 This video is a compilation of the biogerontologist Aubrey de Grey. He has been pushing the scientific frontier of indefinite longevity for the last few decades and predicts that science and technology will be advanced enough 20 years from now so that we can all achieve longevity escape velocity.